WHMCS is the quickest way to get your cPanel startup hosting company off the ground and active online. You can find the resources and devices that you need to automate and manage your billing system, and WHMCS is one of the most advanced software programs on the market. 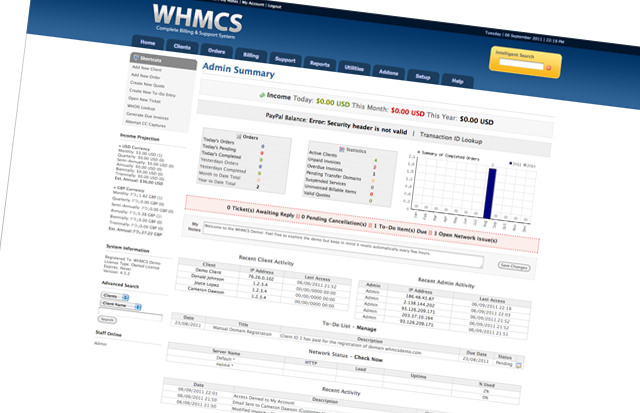 A WHMCS license will allow you full access to the most revolutionary and exciting features offered by WHMCS. This billing software has multiple uses, and in addition to automated account creation, invoicing, support systems, domain registration, and security features. With a WHMCS license, you can manage your system with support and service integration only found in billing software. WHMCS support software has an easy to use customer management interface that makes it even more productive for your business to integrate the new software into your existing control panel. Millions of people use WHMCS, and the developers have designed the software so that you can integrate third party applications with API and enhance your interface with new scripts and applications. You can even integrate custom forms right into your website made directly from the WHMCS administration center. In addition, you can install SSL certificates on your system, support multiple languages, automatically back up your database, and configure specific e-mail alerts. With a WHMCS license, you can allow your creativity to run wild because the open source platform is extremely developer friendly. You can create custom modules and distinctive new features with customizable templates and unique gateway modules. There are so many different options to choose from when you use WHMCS, and a license is the first step to installing your billing software. WHMCS support software will be able to give you the best options for revitalizing your billing system and managing your business’s needs more efficiently. With WHMCS, you will have a multi-faceted support system available to help automate and manage your every need. The most exciting news hitting the wires about WHMCS right now is their introduction of an Android app. WHMCS just launched one of the most innovative Android apps on the market, and it has brought the functionality of WHMCS to the next level. WHMCS mobile is one of the most exciting elements to the WHMCS billing system because it allows you to track invoices and manage your billing system on the go. 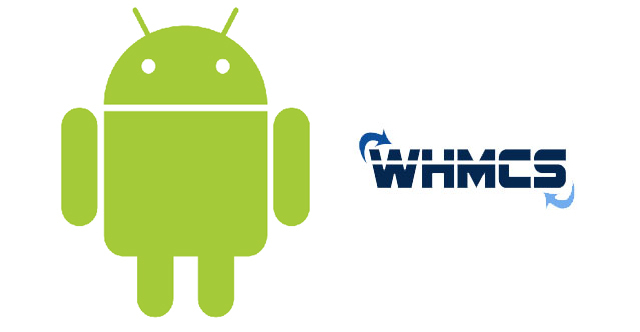 WHMCS now includes an iPhone and an Android app, and this has skyrocketed the capabilities of the WHMCS platform incorporating a multi-faceted approach to billing system management that can take place at any time from anywhere. All of your cPanel client management needs are available on WHMCS mobile, and this makes the product even more attractive to potential buyers. 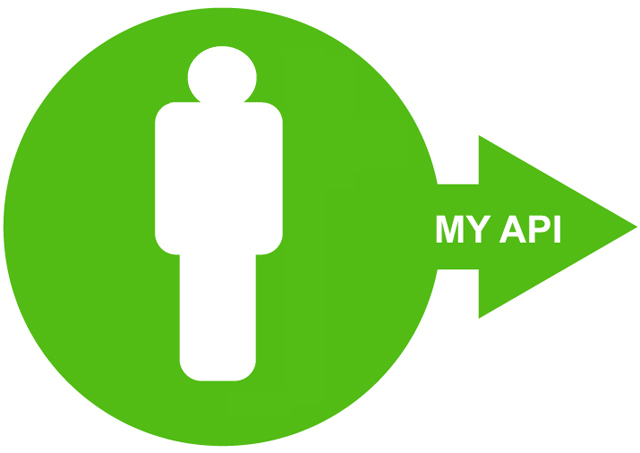 The new addition to the Android apps includes an extensive array of great features for professionals. 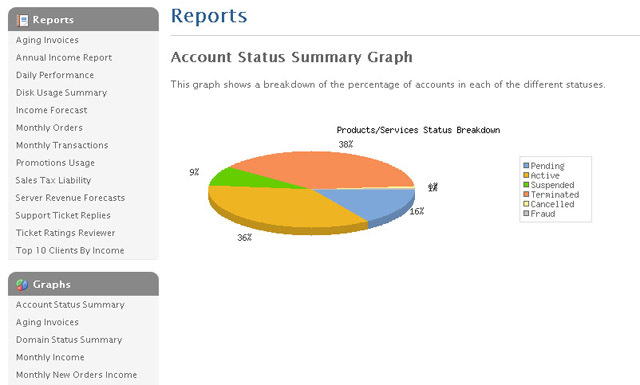 You can manage your income summary, online staff, to do items, and activity log to keep track of your latest and greatest statistics. Browse, view, and accept or reject pending orders or process your new orders directly from your mobile device. WHMCS mobile has really allowed the company to stay competitive and expand the services that they offer to their clients. The Android and iPhone app will probably not be the last we will see from the WHMCS apps, since the creation of WHMCS apps has been so wildly successful. With WHMCS mobile and WHMCS apps, you can now manage support and billing issues wherever you are, and this is one of the most innovative improvements to the WHMCS platform that has ever been revealed. The WHMCS billing system has not only integrated an app into the Android apps market, but they have also made the process of managing and automating billing systems more efficient by providing the most advanced technologies and security measures.